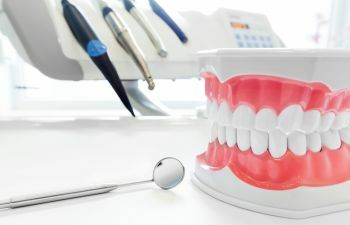 Dental X-Rays are a very important component of a comprehensive, preventive dental health plan. 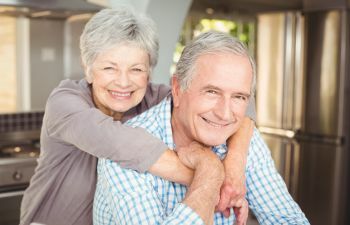 They can be used to diagnose a variety of dental health problems including bite problems, tooth decay, bone loss, tumors, abscesses, impacted teeth and more. This important diagnostic tool is highly effective in detecting dental health problems that cannot be detected with the naked eye. 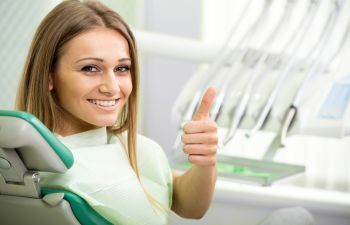 Most dentists take dental X-rays on a regular basis to assist them in tracking changes with your dental health. 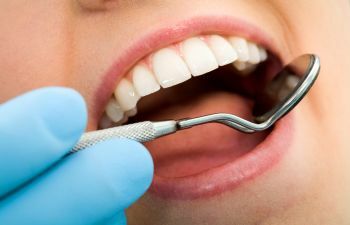 This can take place during your six-month dental checkups. 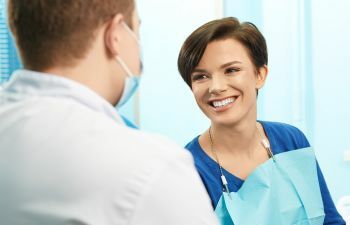 Your dentist may also use dental X-Rays for treatment planning prior to a dental procedure such as a root canal, extraction or the placement of dental implants. Bitewing X-rays – this type of X-ray shows the upper and lower back teeth and how the teeth touch each other, in a single view. Panoramic X-rays – this type of X-ray shows a broad view of the jaws, teeth, sinuses, nasal area, and Temporomandibular (jaw) joint. Periapical X-rays – this type of X-ray shows the entire tooth, from the exposed crown to the end of the root. It also shows the bones that support the tooth. Occlusal X-rays – this type of X-ray shows the roof or floor of the mouth. 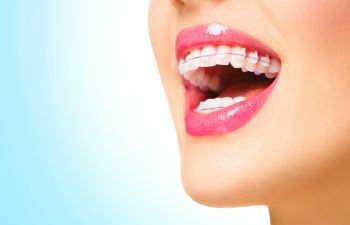 Bitewing X-rays are commonly used to check for decay between the teeth and to show how well the upper and lower teeth are aligned. 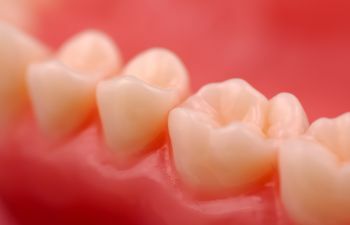 They also show bone loss when severe gum disease or a dental infection is present. 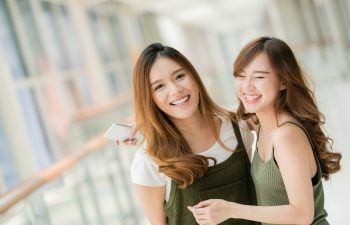 Panoramic X-rays are used to show problems such as impacted teeth, bone abnormalities, cysts, solid growths (tumors), infections, and fractures. 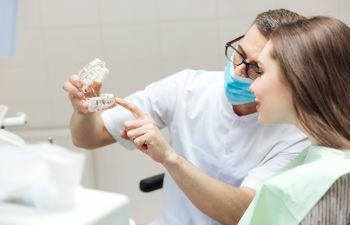 Periapical X-rays are used to find dental problems below the gum line or in the jaw including abscesses, cysts, tumors, impacted teeth and bone changes/abnormalities. Occlusal X-rays are used to find extra teeth, teeth that have not yet broken through the gums, jaw fractures, a cleft in the roof of the mouth (cleft palate), cysts, abscesses, or growths. Your dentist may use any of these types of X-rays or a combination of these types of X-rays at any given time. 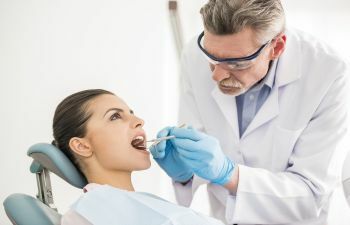 If you have not had dental X-rays taken in a very long time, you could be putting your dental health at risk. Schedule an appointment with your dentist today to find out if it is time for dental X-rays.